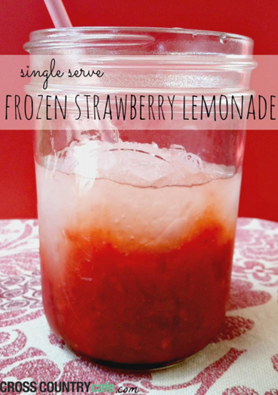 FREE Easy To Make Keurig K-Cup Summer Recipes eBook! You are here: Home / FREEbies / FREE Easy To Make Keurig K-Cup Summer Recipes eBook! 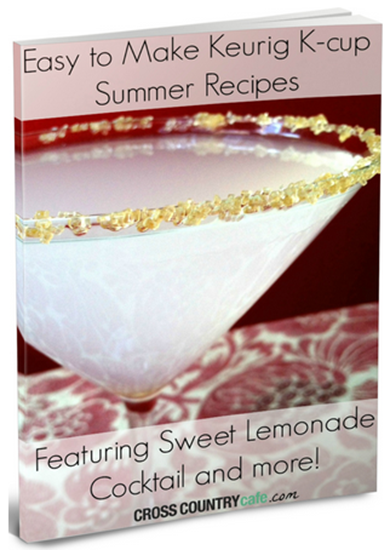 You can get a FREE Keurig K-Cup Summer Recipes eBook! 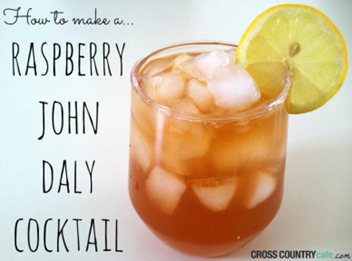 There are 10 easy to make fun summer recipes int his book! Grab it now!